It’s smart to utilize any extra time at night and meal-plan breakfast for the next few days with ease. 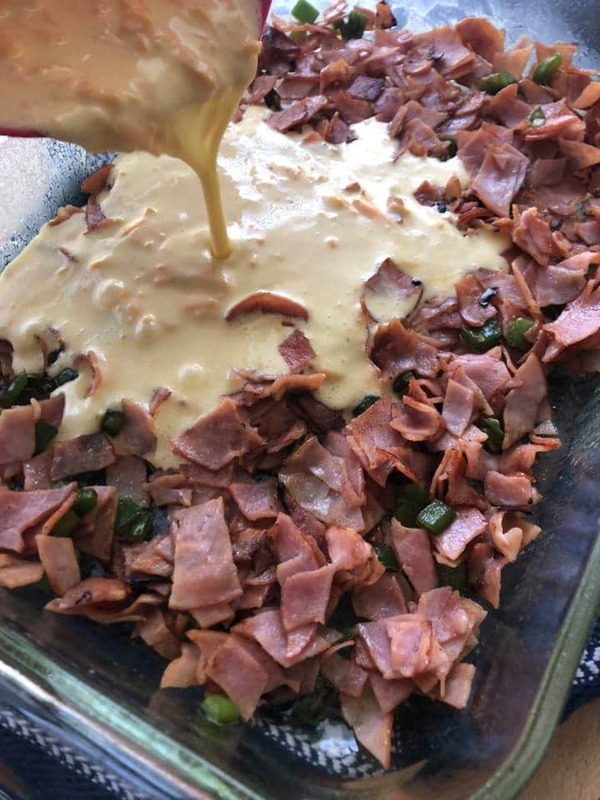 The idea for this casserole came about when I realized I had an entire pound of deli ham that we had forgotten to eat. 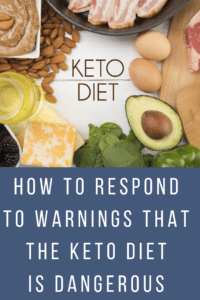 Since I don’t like to waste food, my wheels immediately began turning for a quick and delicious keto friendly breakfast casserole. You could also change it up and personalize to your personal preferences. A couple of ideas that come to mind is adding bacon or sausage instead of ham and throwing in a little-diced onion and spinach. There are so many possibilities! I used either smoked or Black Forest ham from the deli. Then, I sliced it along with 1/2 of a bell pepper and fried them both in butter. After pouring the egg mixture on top and sprinkling the cheese, I gave the ingredients a little stir to make sure that the ham was covered. 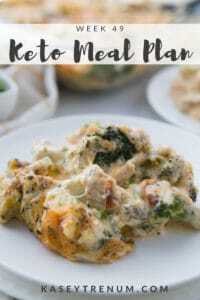 This keto breakfast bake makes a generous portion per serving. 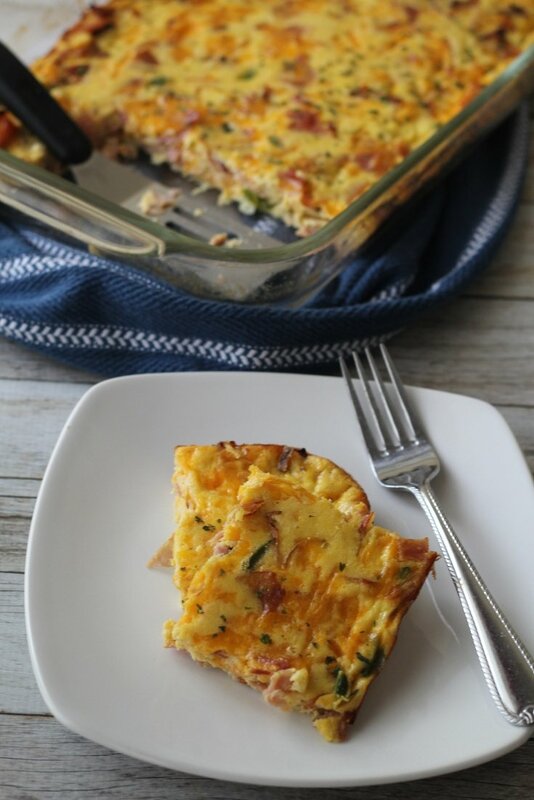 Depending on the size of your family this keto breakfast casserole may last for several days. 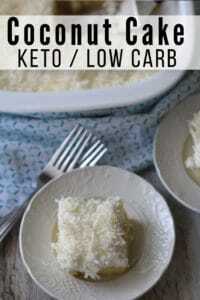 And if there is more than you feel that you can consume, consider freezing n portions for later use! On the hunt for a breakfast recipe that you can create ahead of time so that it's ready to bake in the morning? 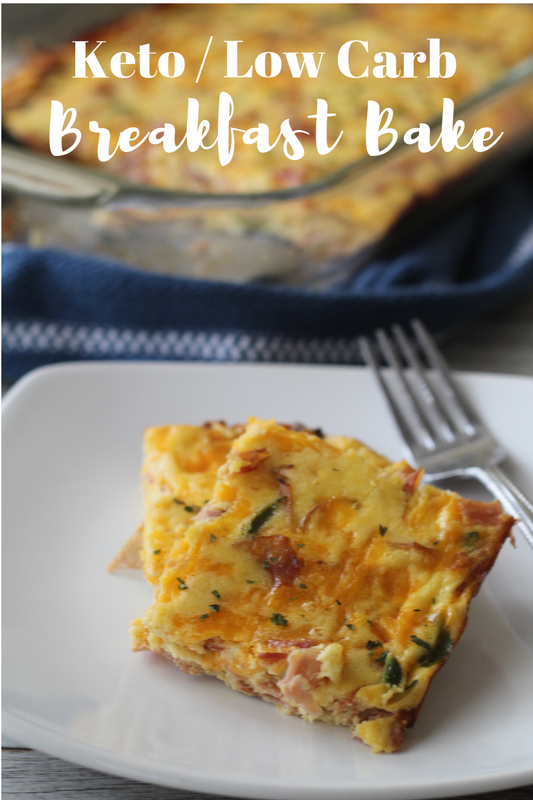 This Keto Breakfast Bake is 100% breakfast made simple! In a skillet, saute green peppers and chopped deli ham until the peppers begin to soften and the ham is nice and browned. Place the ham and peppers in the casserole dish. 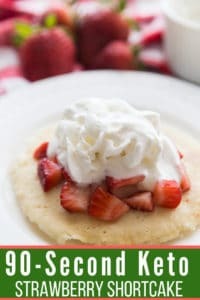 In a bowl, combine the beaten eggs, heavy whipping cream, salt, and pepper and whisk until all the ingredients are thoroughly combined. Pour egg mixture over the ham and green peppers then sprinkle cheese on top. 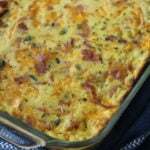 Use a fork to stir ingredients around to make sure that all of the ham is covered with the egg and cheese mixture. Bake for 20-23 minutes depending on how done you like your eggs. « Fisher-Price Little People Christmas Story Set – PRICE DROP! This turned out amazing! Thank you so much for sharing. I would have everything ready in the casserole dish then just pop it in the oven the next morning. I would think that it would, but I haven’t tested it so I can’t say for sure. I have not tried it that way. Did you try it? Was wondering the same thing! 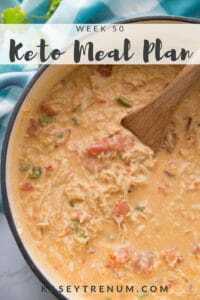 WILL this recipe work in a slow cooker ? Hmmmm…I’m not sure. I’ve never tried making it that way. What do you use the butter for? To sauté the ham and pepper or to grease the baking dish? 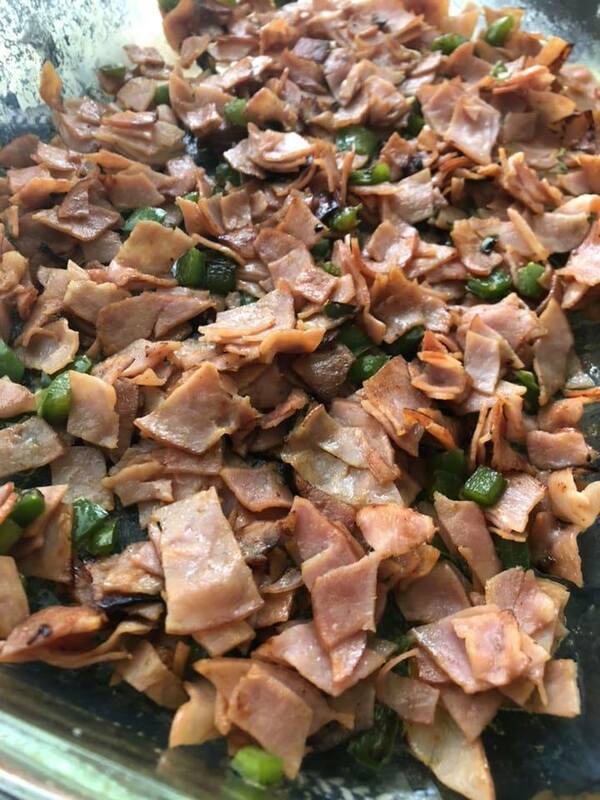 To saute the ham and peppers.